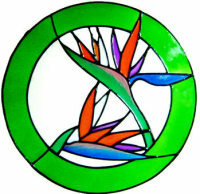 More abstract floral pattern in circular frame. 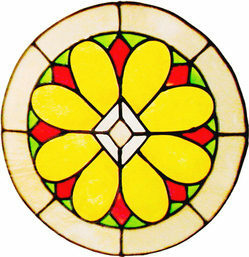 Great floral pattern with plenty of colour in a circular design. Choose flower and frame colours required.